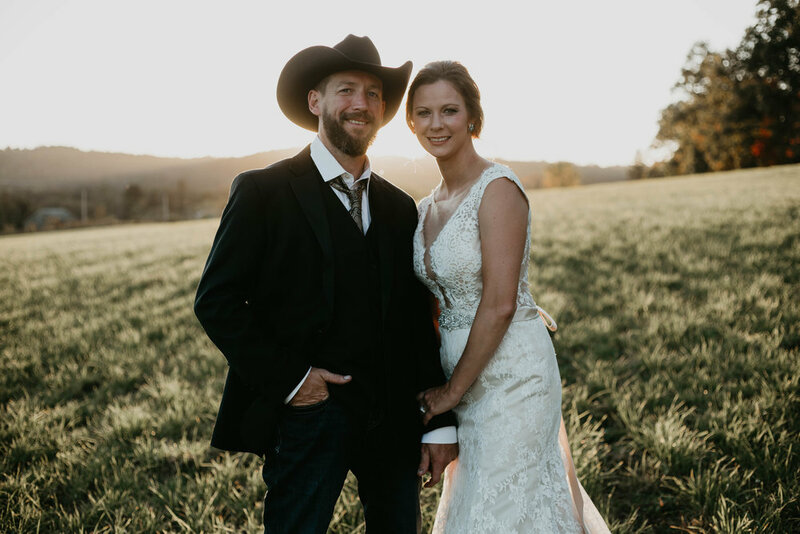 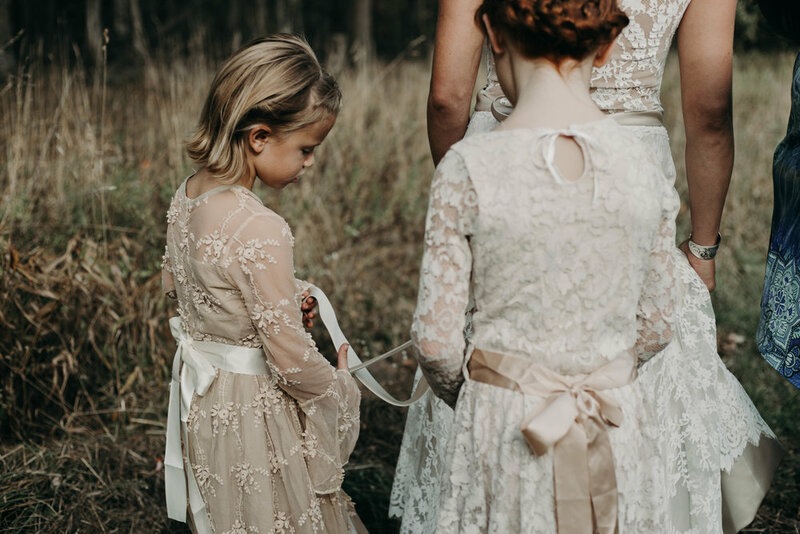 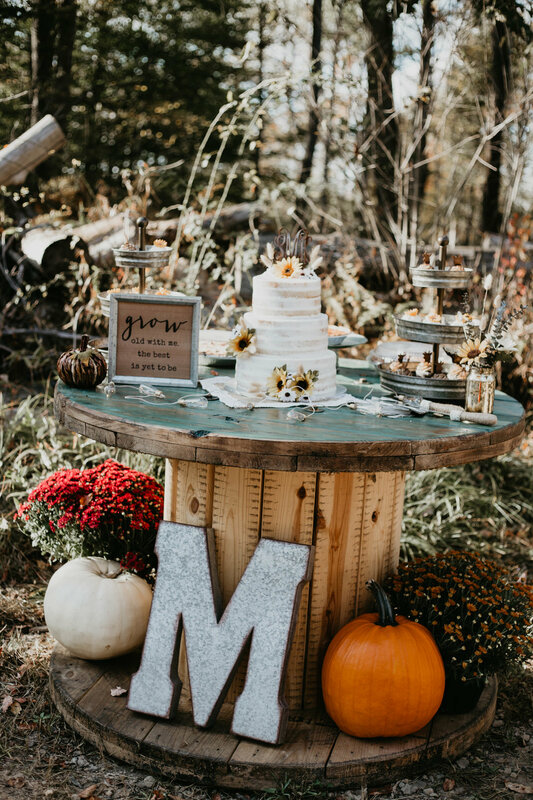 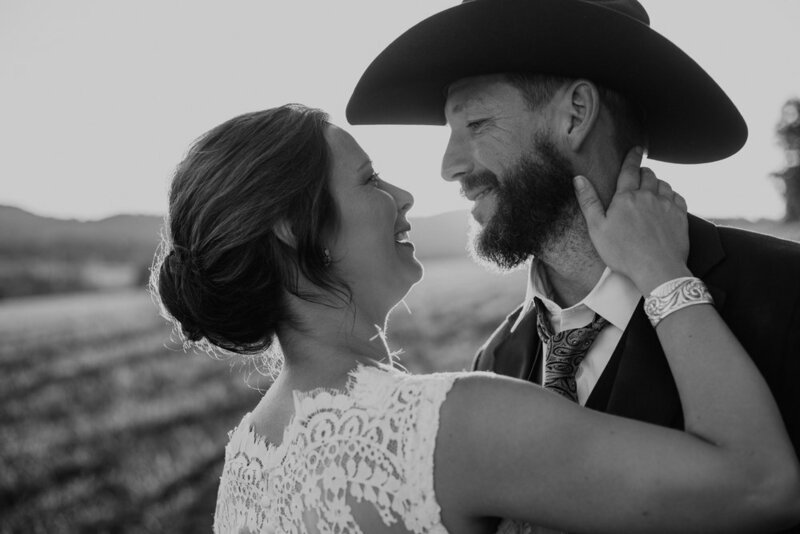 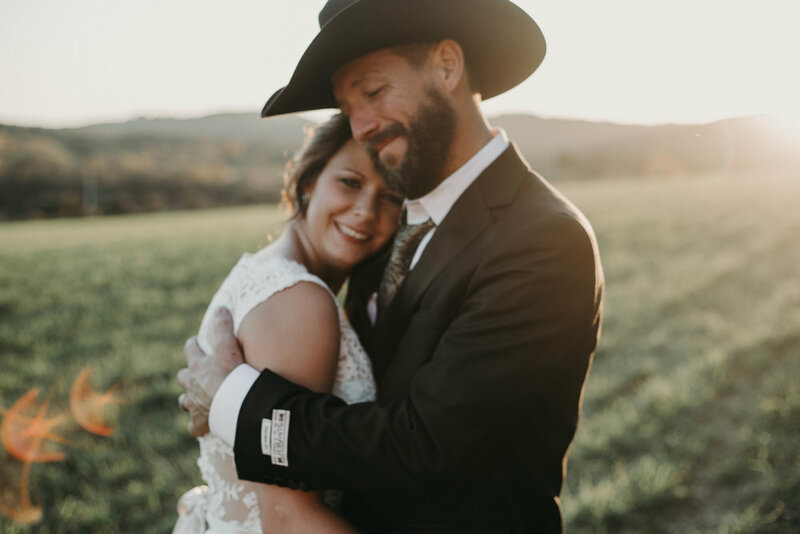 This gorgeous Rustic wedding was a huge DIY project that will make you want to Do It Yourself too! 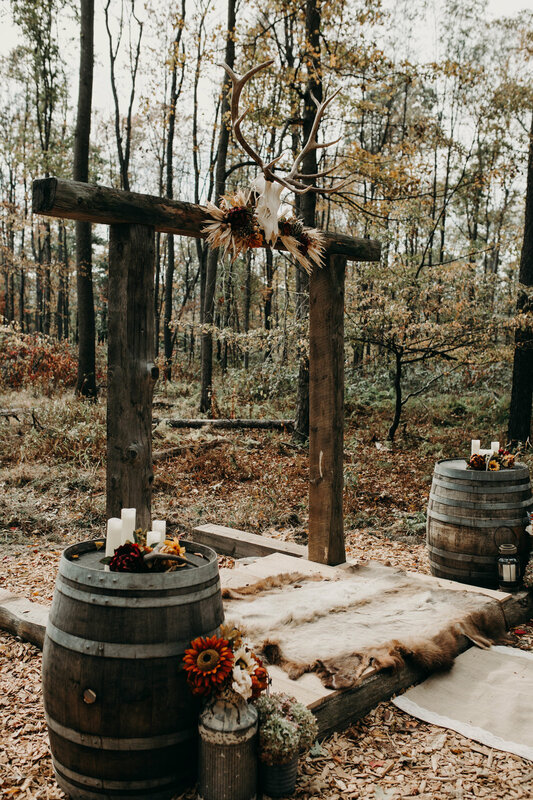 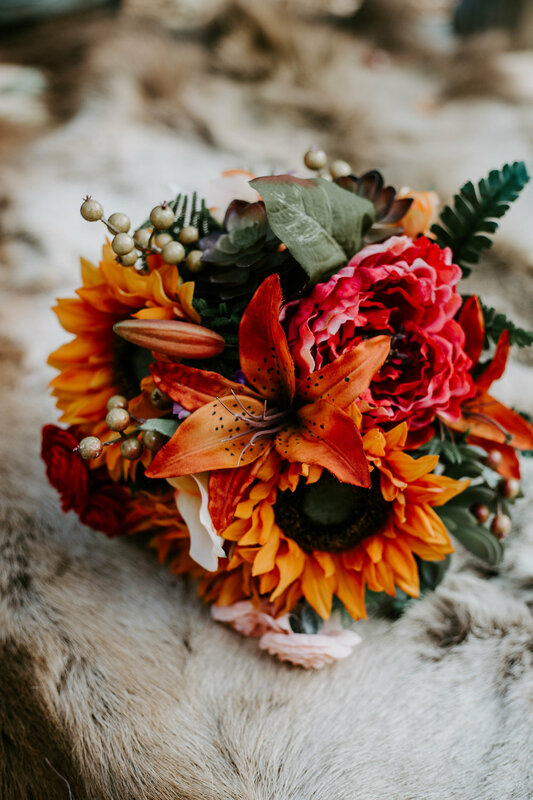 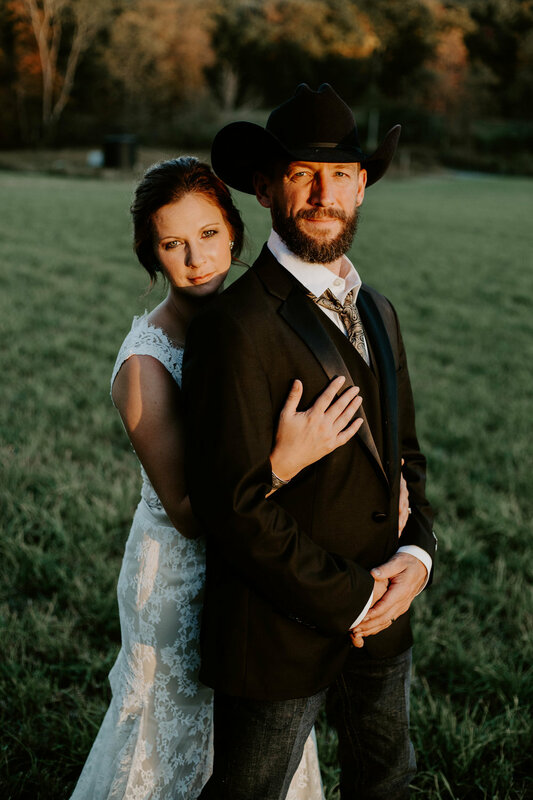 The woods was the perfect venue with all of the fall foliage adding beautiful warm tones. 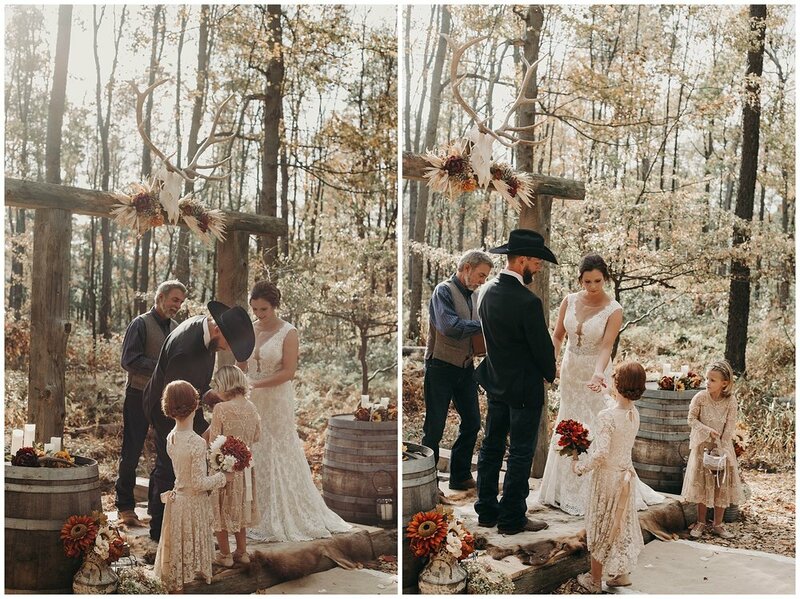 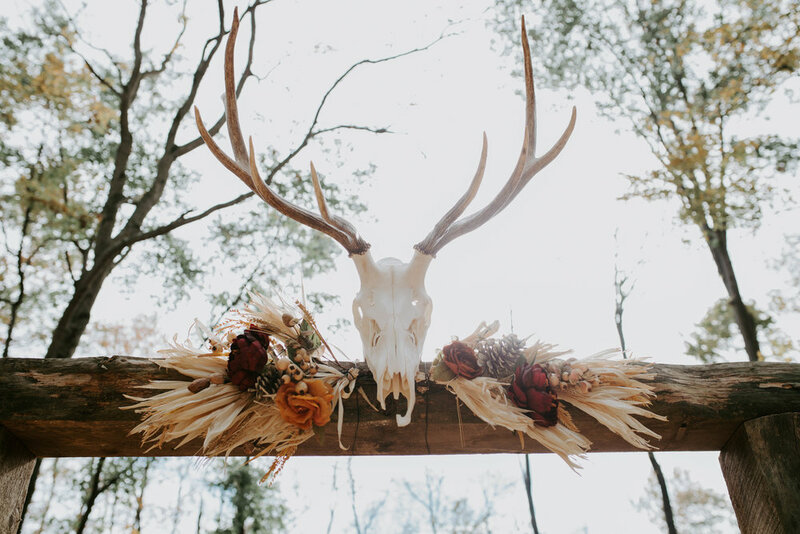 The details were perfect, like the skull on the wedding arch, the gorgeous hide they got married on, the tables and benches they made themselves. 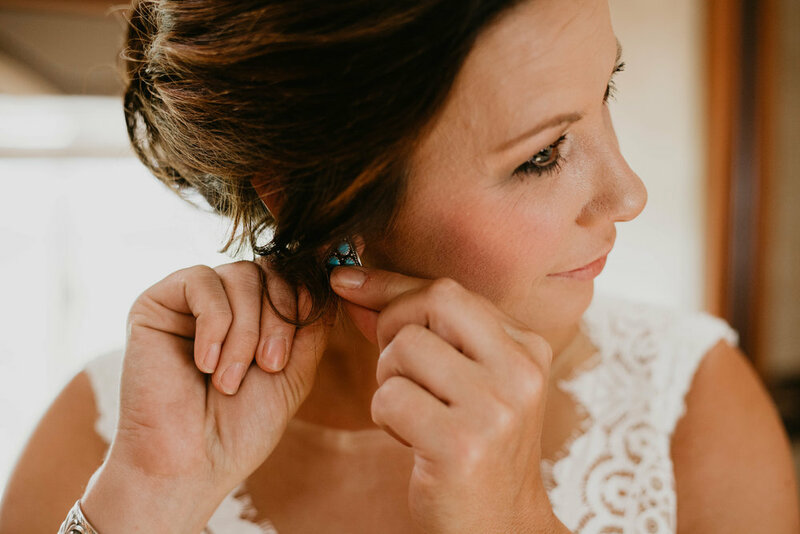 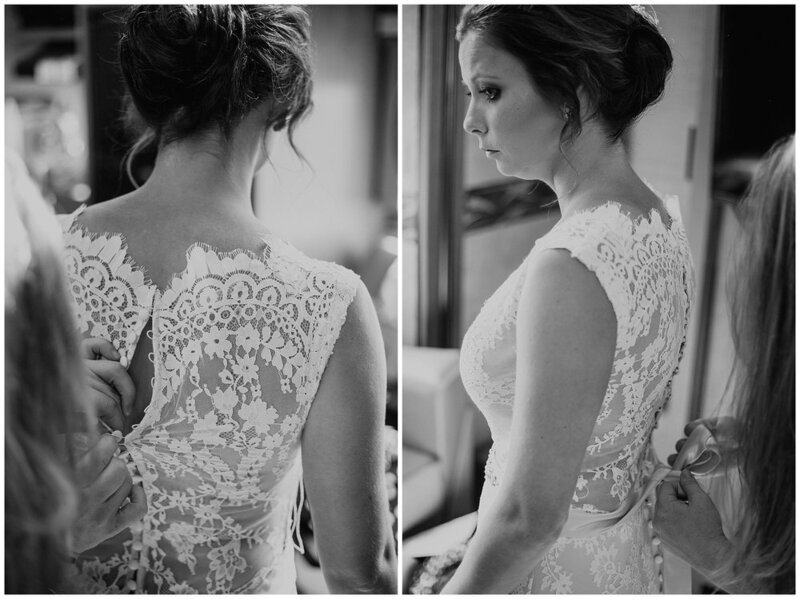 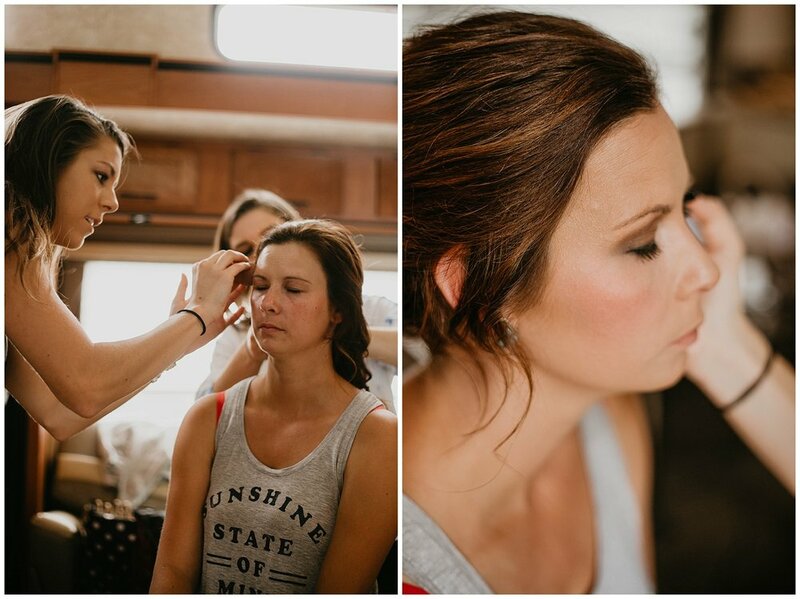 This wedding showcases simple elegance and natural beauty and proves that sometimes the best weddings are the small and intimate ones.